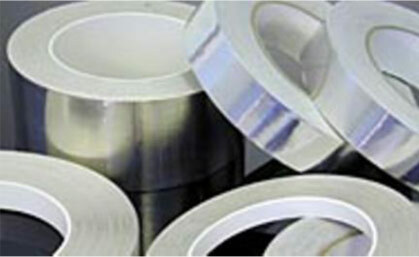 Select the conductive aluminum foil tape excellent application performance, the need to include a conductive foil tape type and thickness, adhesion, surface resistance, contact resistance, smooth application surface, EMI / RFI signal attenuation and the shielding effect. 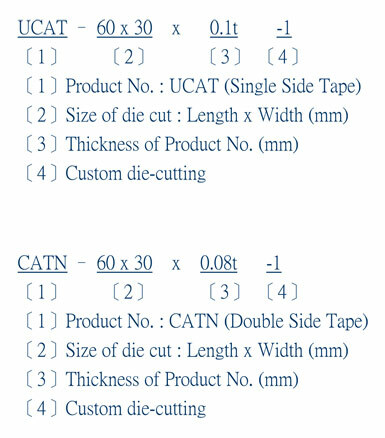 For EMI / RFI shielding Aluminum foil tape, standard shielding effectiveness of 60dB to70dB (10 kHz to 20 GHz) range. 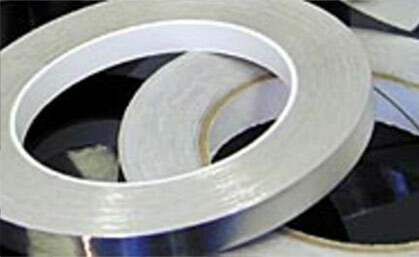 It is very important, conductive aluminum foil tape is cheaper than others conductive and EMI shielding tape. 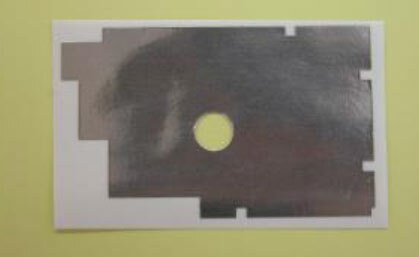 Conductive aluminum foil tape adhesion with the conductive adhesive can produce a very superior grounding function. 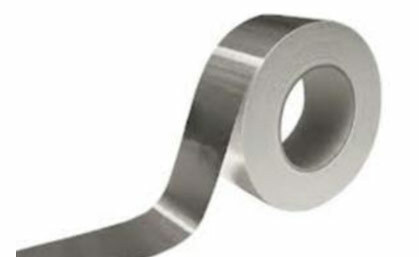 Conductive aluminum foil tape also provides superior conductivity and adhesion. 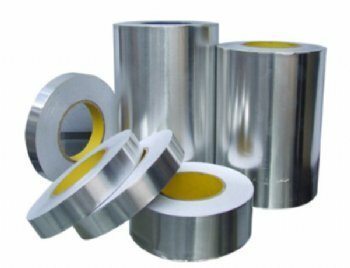 Conductive aluminum foil tape used in electrical and electronic products, EMI / RFI shielding, there is a very low impedance function. 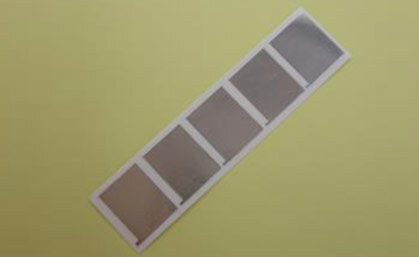 Conductive aluminum foil tape surface is coated with a layer of anti-oxidation layer, there will be no surface oxidation phenomena, does not affect the original functions and features. 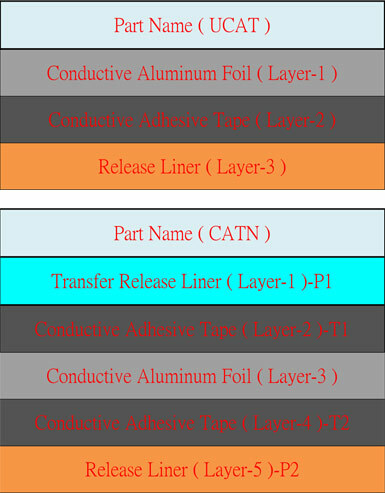 Conductive aluminum foil tape can be passing the N2 Re-flow with the PCB together, will not change color and maintain the original features and characteristics. Can mount enclosure for electronic products. Can be replaced by general plating. 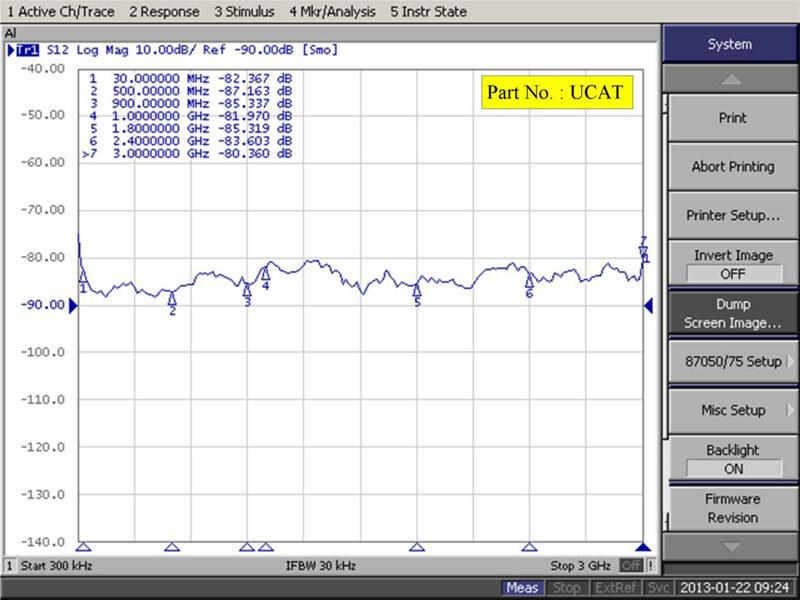 Can be used in EMI / RFI shielding of small electromagnetic components. The above data is actual test value, not absolute value.